Today we are featuring a highlight from Brent Capps of Ketchikan who is the youngest Prince of Wales Marathon competitor winning 1st place two times. Our hope is that this story will inspire and encourage you to join us as we celebrate the 20th year of the Prince of Wales Marathon on May 25th! When the rest of us are stretching and pondering whether to roll out of bed or make another cup of coffee in the comfort of our homes. A young man hits the road early in the morning with an amazing stride and determined look on his face. 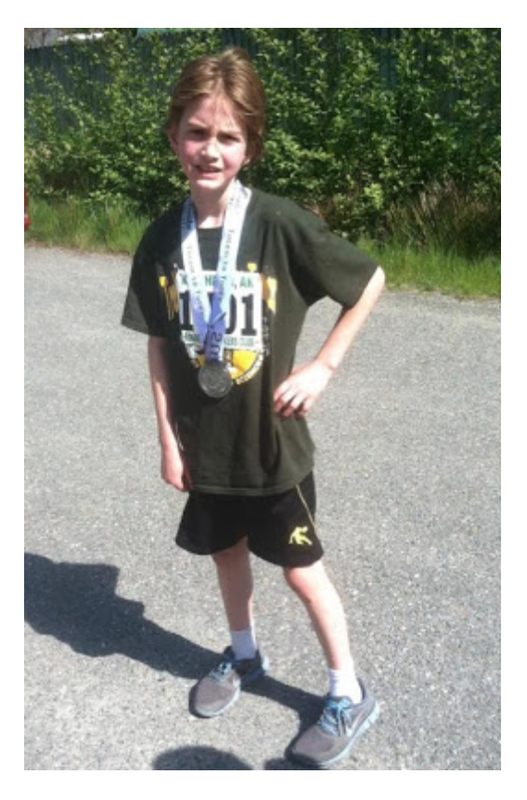 This slender 14 year old listening to pumped up kicks while wearing his favorite Nike shoes, a black cap and running shorts on the sidewalk, is a familiar sight to many residents of Ketchikan, Alaska—his name is Brent Capps. 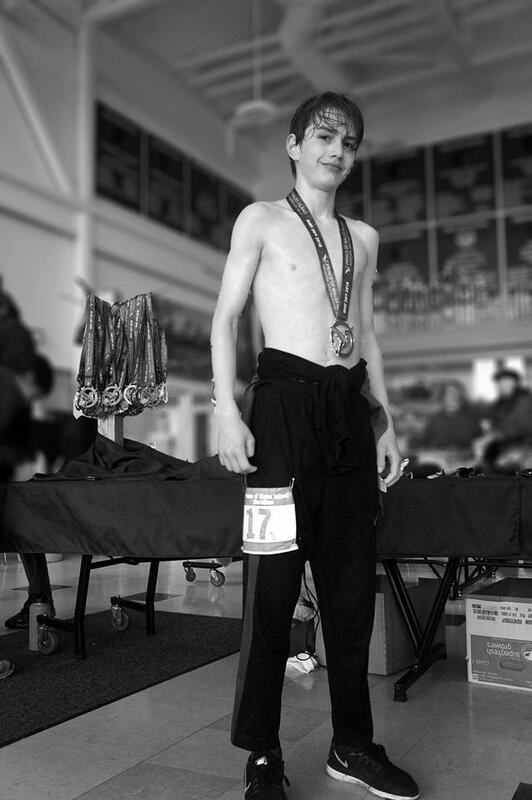 What many may not know is that Brent is the youngest Prince of Wales full-marathon competitor, which is impressive on its own right, however Capps also holds two 1st place finishes in the last three years! 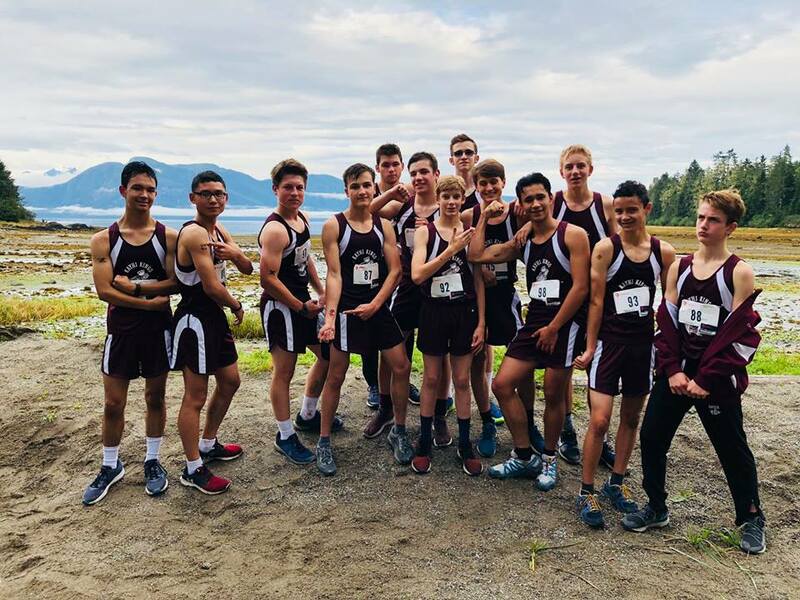 Brent Capps started running in grade school with the elementary after school program, which had a goal to help everyone finish Ketchikan's Totem to Totem Half Marathon in 1-3 mile relay teams coached by Clint Schultz at the Tongass Arts and Science training group in 2016. They set out to run the Totem to Totem Half Marathon as team. However, when Brent expressed interest in running the whole race on his own, the coach agreed and Brent surprised everyone by getting fourth over-all at just 11 years old! Capps then heard about the POW Marathon that was going to start two weeks later and signed up for the full 26.2 mile race and placed 3rd overall. When asked what his philosophy on training for the marathon was he shyly and indirectly admitted that he is self-taught, though he gleaned some tips and tricks by reading Jack Daniels' (not that Jack Daniels!) book called the “Running Formula” which was given to him by his High School coach Leigh Woodward. Are you thinking about joining the POW Marathon, Brent is already signed up how about you? Even if you aren't running or walking in the 20th Annual Prince of Wales Marathon this year, come out and cheer on this sleek and amazing runner who cruises down the highway of Prince of Wales like a Wolf chasing after his prize....The Gold Medal prize that is. Sign up for the Marathon early and get a discount!